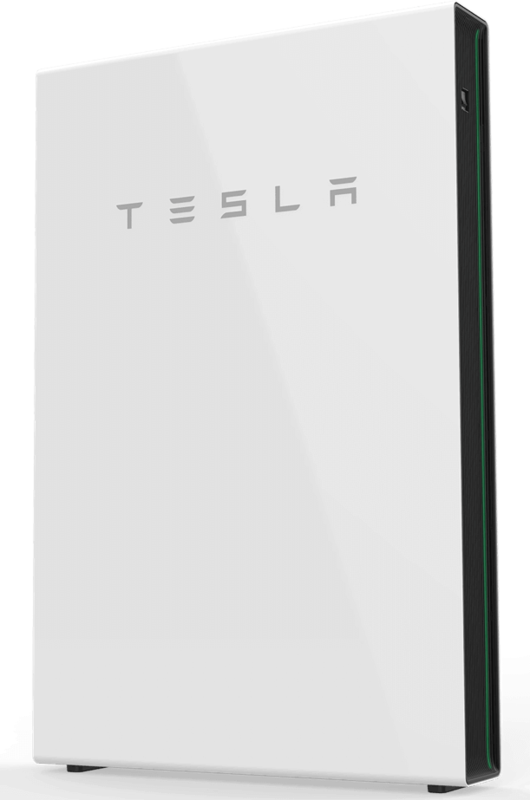 As a Tesla Approved Reseller, Infinite Energy installed the first Powerwall in Western Australia in 2016. Now Powerwall 2 has arrived, which boasts twice the power of its predecessor at 14kWh, including an in-built inverter to reduce installation costs. (charging the battery at off-peak rates and using the energy at peak times). (particularly if Electricity network operators start to impose maximum demand based charges). Be one of the first to install a Powerwall 2 and register your interest today.